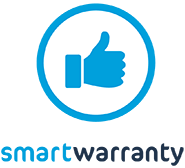 smartwarranty - Our goal: 100% customer satisfaction. 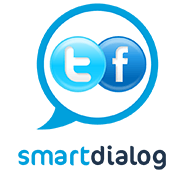 Complete peace of mind with the smartphoto smartwarranty. When ordering photo products from us, we want you to be 100% satisfied with your delivery. If you find a spelling mistake on your invitation cards, or you discover that you mistakenly selected the wrong image for your canvas, you can use our smartwarranty. If something went wrong, our unique smartwarranty will allow you to make a new, equivalent product at no additional cost. 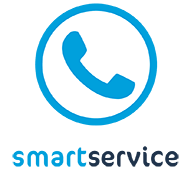 Send your order number to our friendly customer service team at (customerservice@smartphoto.co.uk) stating ”smartwarranty” in the subject line – and your query will be received by the right person straight away. In your email, please tell us which photo product you would like to reproduce (even if it may be obvious from your explanation! The information helps us to give you the fastest possible service). For instance, if it’s a spelling mistake on your invitation cards, take a picture where the spelling mistake is clearly visible and attach it to your email. In response to your email, customer services will provide you with simple instructions on how to claim the smartwarranty. Follow these instructions and then contact customer services. If you have followed the instructions, customer services will confirm that you can remake your order for free (remember that you must correct the mistake yourself before placing the order). Important: Always wait for the confirmation from customer services before re-ordering. The smartwarranty covers all photo books, calendars and diaries, photo cards, photo gifts and wall decoration (canvas, photo on wood, metal, acrylic photo and solid poster). The warranty covers errors in the text, pictures and design choices. For more information regarding rules and exceptions, please read our Terms and Conditions*. 3 top tips that will save you a lot of time! - how to avoid simple mistakes when placing your order. It’s comforting to know that there’s always the possibility to claim your smartwarranty if something goes wrong with your order. But many mistakes could easily be avoided. Follow these simple steps and you will minimise the risk of errors in your order and save yourself the time and hassle of re-ordering. 1. Always preview your product! 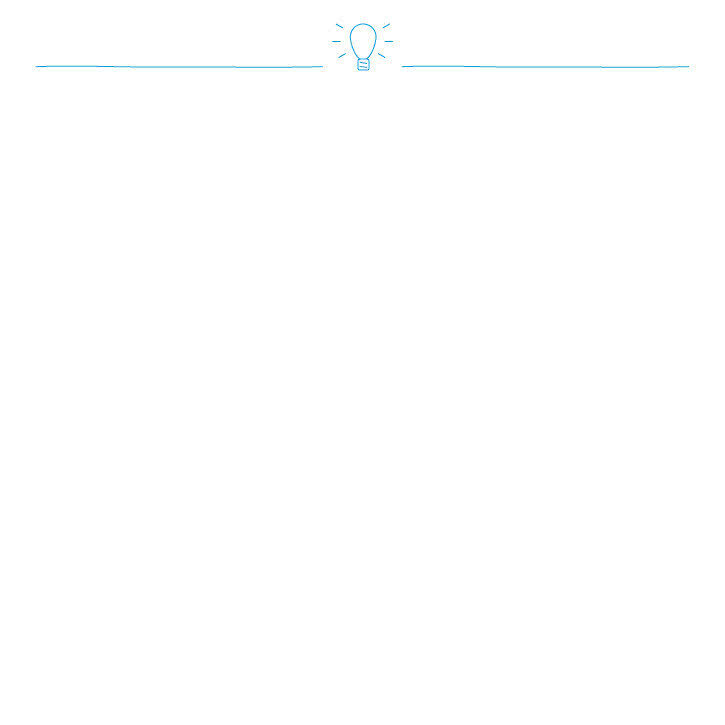 When you create your product, there is a preview for all photo products. Take the time to look through your product one last time before sending your order. When you create your product, the part of your picture that will be visible on your finished product is marked with a dashed line (this is the case for canvas prints, for instance). Always check that the most important thing in your image is within the dashed line / frame and move / scale your image so that what you want in the image is inside the lines. In order to be completely sure that the picture comes within the lines, you may want to add a small margin. Please carefully proofread all your texts to avoid spelling mistakes. Ideally, ask someone else to look through the texts as well.